Fauves | Glaswegian five piece whose dance-floor friendly sound is inspired by a love of hedonism, art and music.The band's name and noise a homage to Fauvism, an early 20th Century French art movement which utilised vibrant colours and shapes. Influences that come across in their music which glistens with rhythmic shimmer and grooves through bubbling basslines. Like Chaka Khan on Thundercat. This is loved up psychedelic indie-funk dream-pop at its freshest. 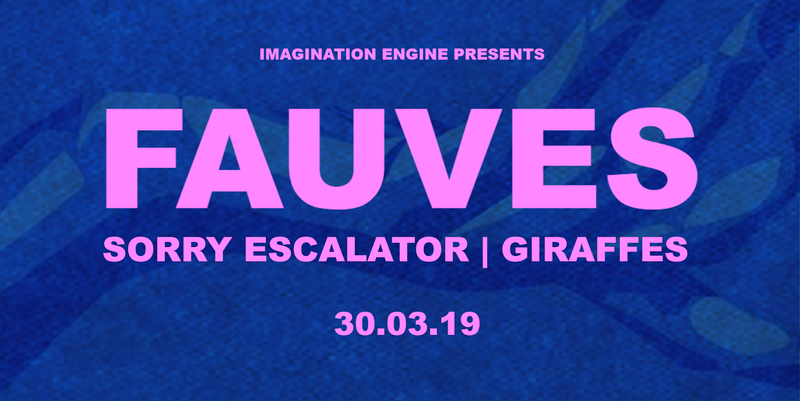 Sorry Escalator | The Teesside noizegazers visceral live performances and homegrown sound are forged of Teesside steel. Deep fathomable sweeps of delayed harmony sliced through by razor sharp riffs. Ethereal reverberating space echo guitars meld with undulating vibrations of psychedelic love, both on and off stage. 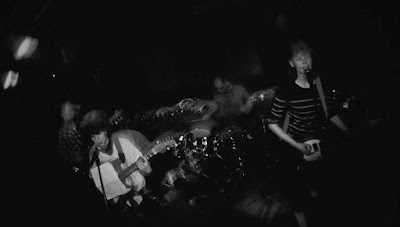 Giraffes | Fresh from the Hartlepool coast. 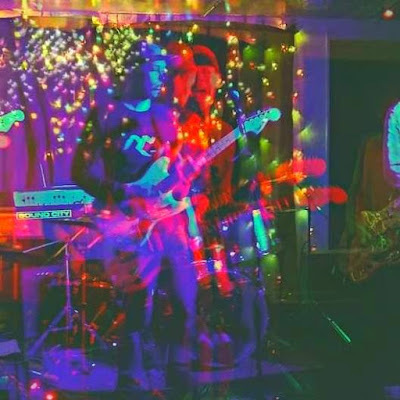 The band are synonymous with catchy indie rock tunes.The duo make catchy garage pop, with great lyrics, singable choruses, merseybeat garage riffs and vibrant percussion. Poster image by Euan Lynn (NOVYI LEF | Newcastle-Upon-Tyne Modernist Society) . 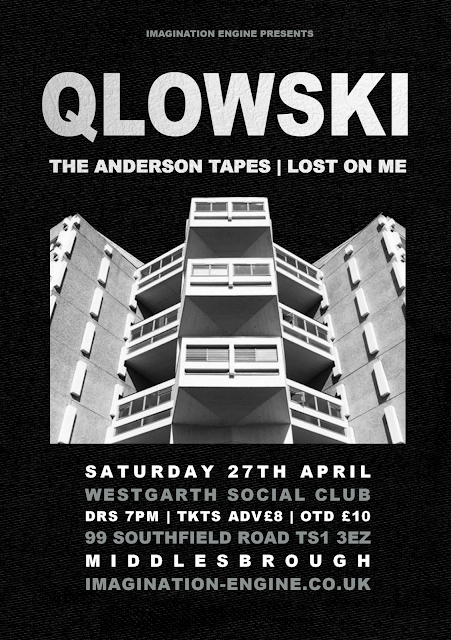 QLOWSKI | Post Punk Kiwi Pop four piece originally formed in Bologna, Italy. 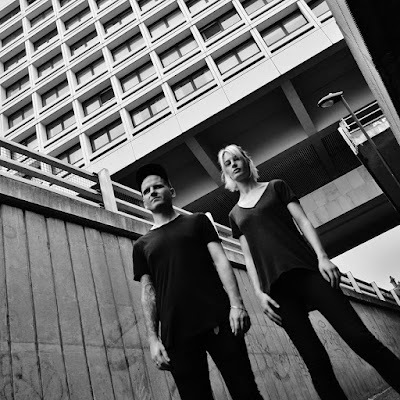 Now based in London and signed to Maple Death Records. The bands new EP ‘Pure As Fear’ delivers the same dark pop as their eponymous debut, which topped the Bandcamp cassette chart. Socially aware and artistically orientated the bands understated style cuts through the space between chic and noir. Producing psychedelic, dance=floor friendly, funked indie. 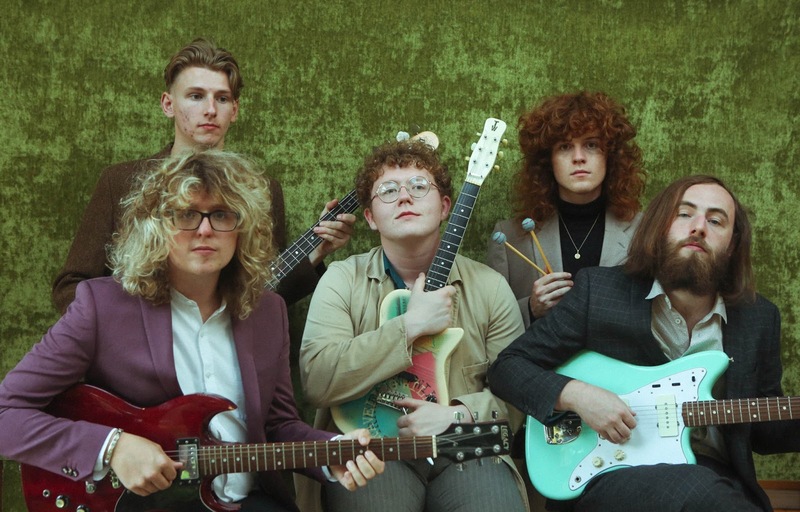 THE ANDERSON TAPES | Garage Punk with a retro indie twist. 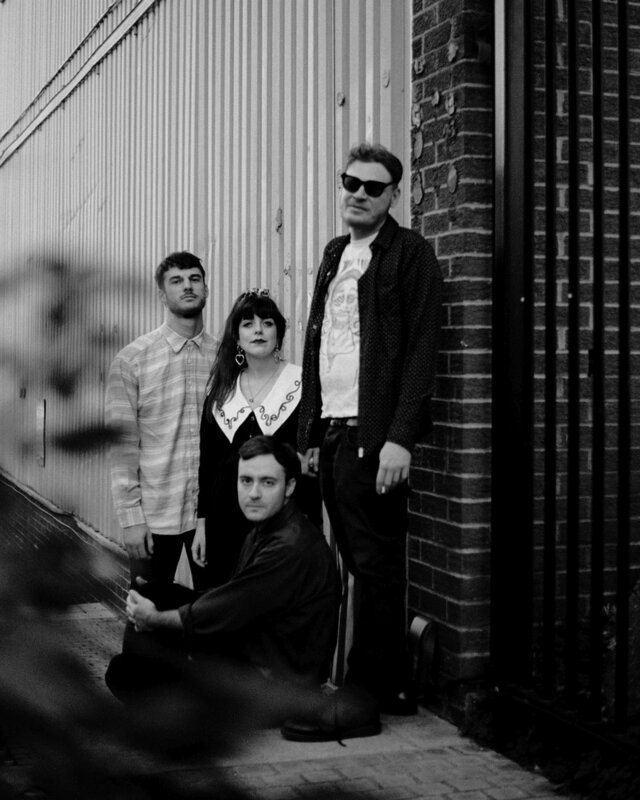 The London based four piece have connections back to Boro’ and an EP forthcoming on Imagination Engine. The bands steely coiled spring sound lures you in with its laid back delivery. Anthemic bassline led tracks are layered with intensity from frenzied guitars, psychoanalytic lyrics and fervent percussion. All laced up with grungey post rock riffs. 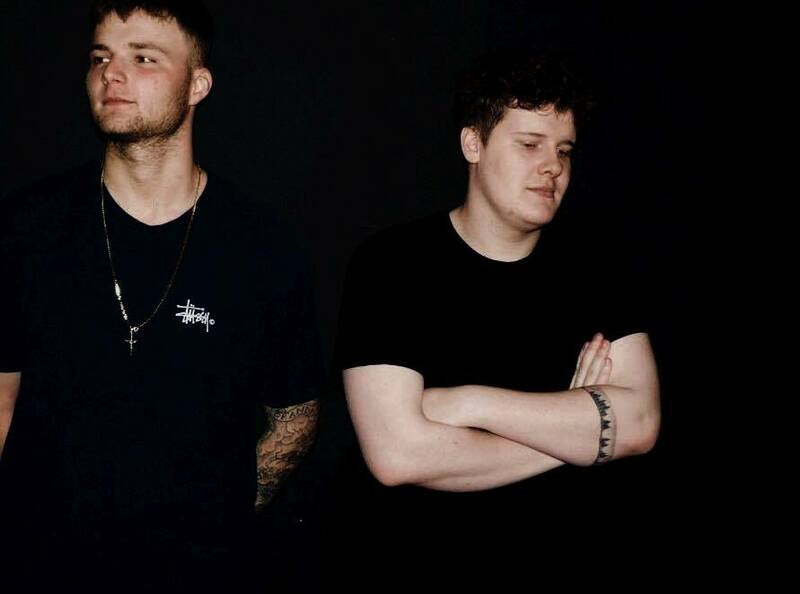 LOST ON ME | Euro Goth Post Punk from Gateshead. The duo have an LP ‘Decade’ out now on Swiss Dark Nights Records. Dynamic programmed drums, cyclic asylum riffs and deep drilling bass forge the New wave sounds of Lost On Me. Dark landscapes are illuminated by energetic beats and prophetic mantra. 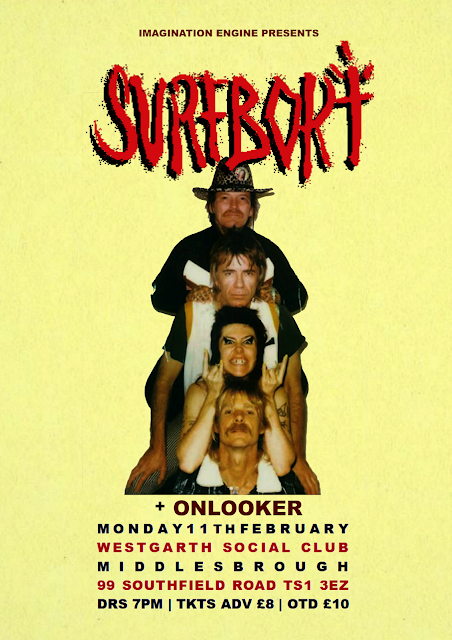 Surfbort bring their Brooklyn Punk to Boro'. Fresh from supporting Wolf Alice and Amyl and the Sniffers around the planet. The New Wave New York City Punk Rockers tour their debut LP 'Friendship Music' [HoZac Records | Fat Possum Records] in Teesside at the legendary Westgarth Social Club for Imagination Engine Records.